I’m a lover of anything vintage, from cars, wine, jewelry, home decor and clothing…besides the nostalgia I appreciate the craftsmanship we no longer see in newer, modern items…I spend a lot of my time scouring vintage stores, flea markets, and thrift shops to score particulars from another era! Obviously as a fashion stylist I search for pieces to add and mix into the modern wardrobe, both for myself and my clients! 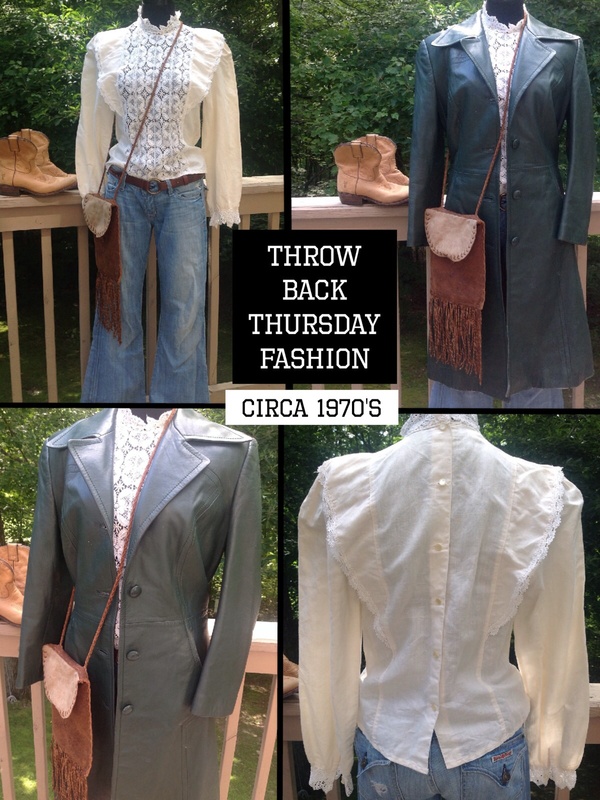 Here are some that represent the groovy 70’s….which, by the way is a trend we are seeing in present fashion. The blouse…who remembers Gunne Sax? Well as soon as I saw it I went back to my early teen years! This one I found in a Salvation Army for $3.99! The leather jacket…which is a beautiful shade of forest green, has a gorgeous silk lining, and is an Italian leather…I found it at a flea market in my favorite Hippie town, Woodstock, NY and paid $10! The suede fringe boho bag a great find from a Texas vintage shop! I paid $24 for her! The ankle Frye boots…well let’s say Frye has been around for 150 years! Lastly my wide leg Hudson jeans…well these are new…but look so authentically 70’s! So there’s a little throwback for this Thursday! 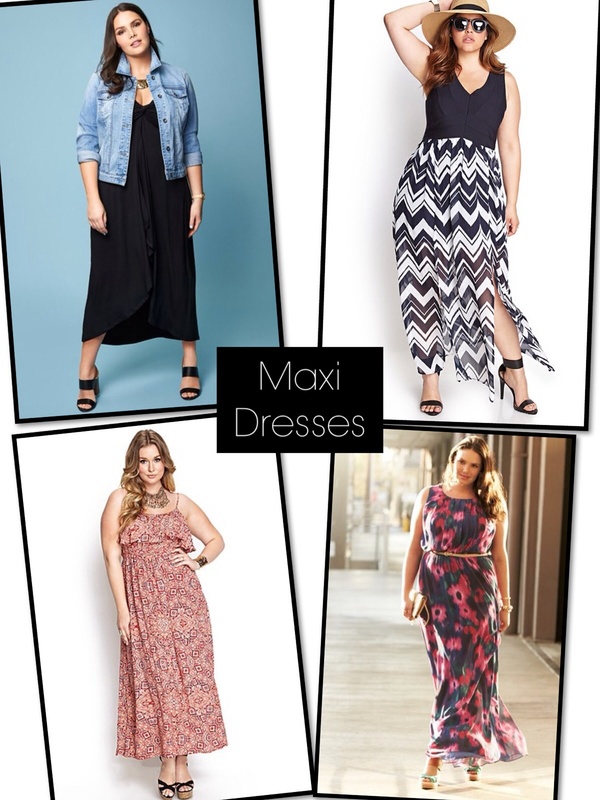 Every woman, in every size, has the right to look amazing! Just because you are plus size doesn’t mean you should give up on looking good! 67% percent of the American population falls into this category! Which has led designers and stores to meet this growing demographic. 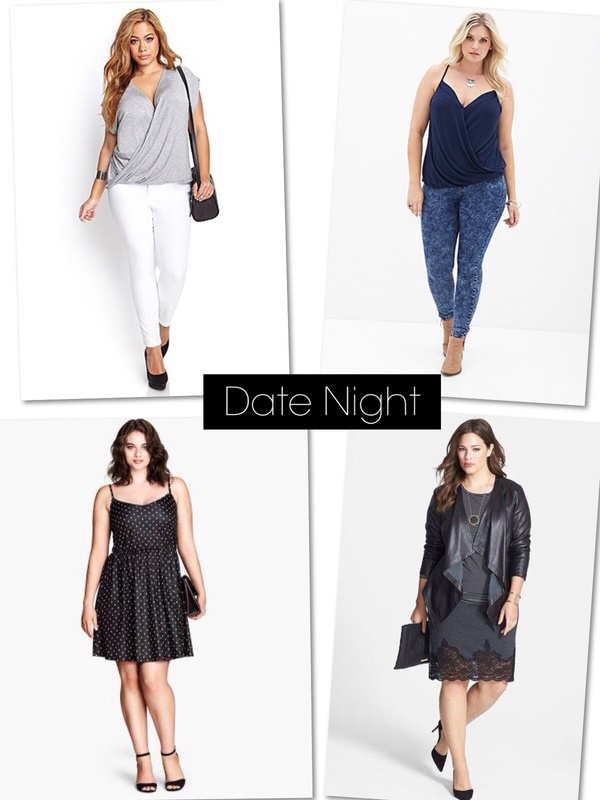 Which translates into more stylish clothing options!